Pre-registration now available for Star Ocean smartphone RPG. 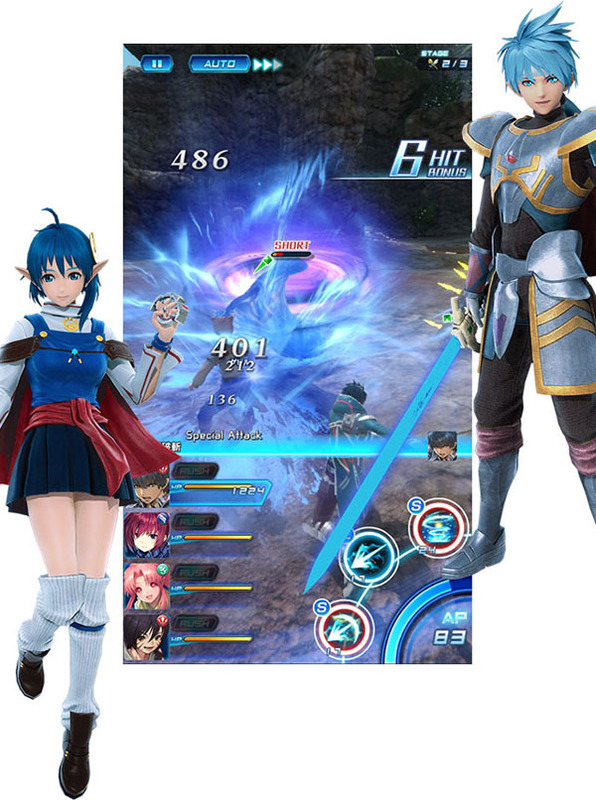 Square Enix and tri-Ace have launched the official website for Star Ocean: Anamnesis, its newly announced free-to-play smartphone title (with micro-transactions) due out in Japan in 2016, providing the first details, teaser trailer, and screenshots. Pre-registration is also available. A woman you meet on the uninhabited wasteland planet that you end up on after your hyperspace warp fails. She uses symbology unheard of by the Pangalactic Federation able to summon warriors. She has no fighting strength, but helps you on your uncertain journey back home to earth. She is often strong-willed has a strict tone, but that’s because she is considering her friends and those around her. She tells you that she cannot remember her past due to amnesia, but going by her dialogue with Coro, it’s possible she may have a much younger brother. An AI robot in charge of all operations of the battleship. 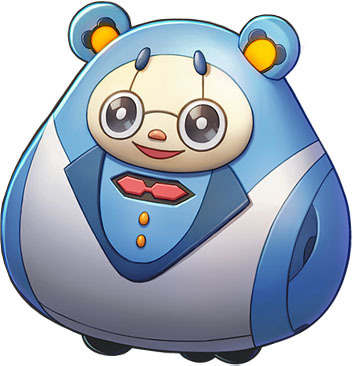 Its official name is Type OCAI-880-56 (which is too difficult to say, so the crew calls him Coro). Smooth communication leads to speedy operations. That was the goal in mind when he was created, but he gets reckless due to his overdeveloped capacity for emotional expression. Most of the AI of the same model ended up being returned. 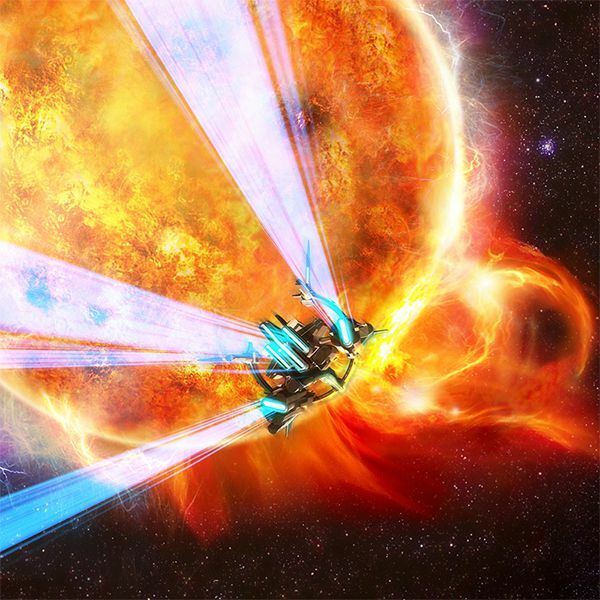 He feels a debt of gratitude to the captain of this ship, who did not return him, and takes the supremacy of his rule so seriously that if the captain called something white black, it would be black. Control characters from across the Star Ocean series in exhilarating, HD-graphic battles in this series all-stars title. 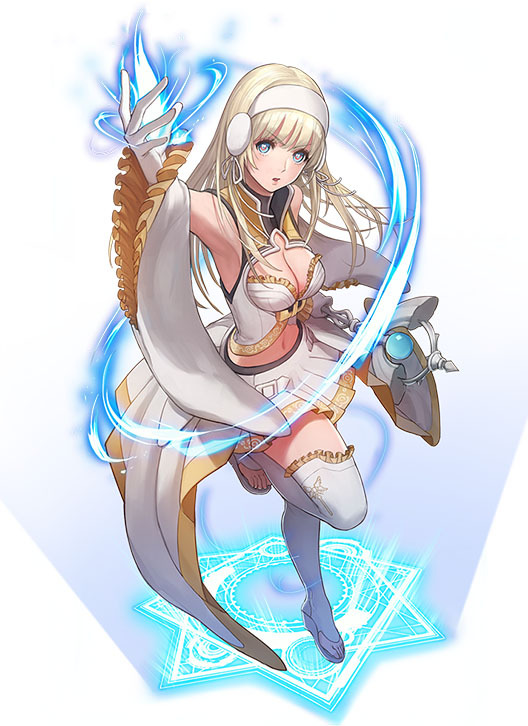 The series’ mainstay real-time action battles are further evolved in Star Ocean: Anamnesis. Enjoy exhilarating battles in high-end graphics that would make you think this isn’t a smartphone game. 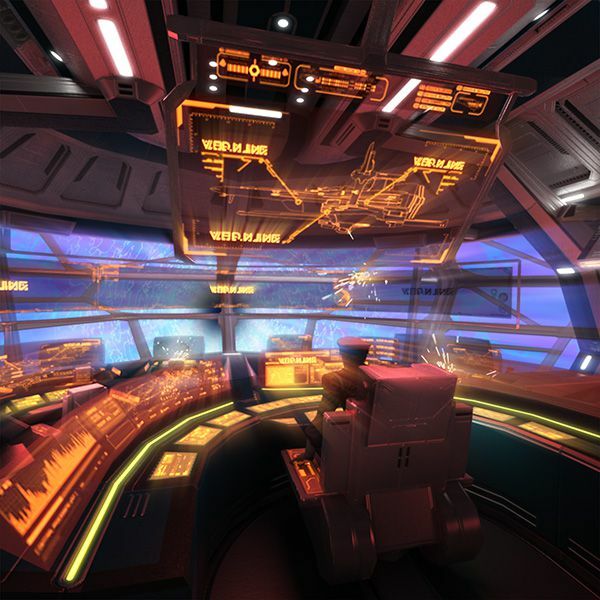 A new system has been implemented for intuitive controls and pleasant use of action. Swipe to to freely move around the field, tap to attack, and flick to evade. Various battle skills will also appear. 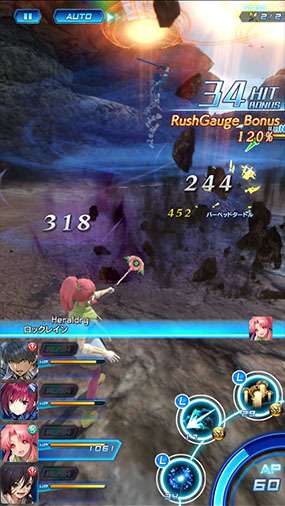 When your gauge is full, you can activate a “Rush Combo.” You can also activate it in a row as many times as the number of members in your party. 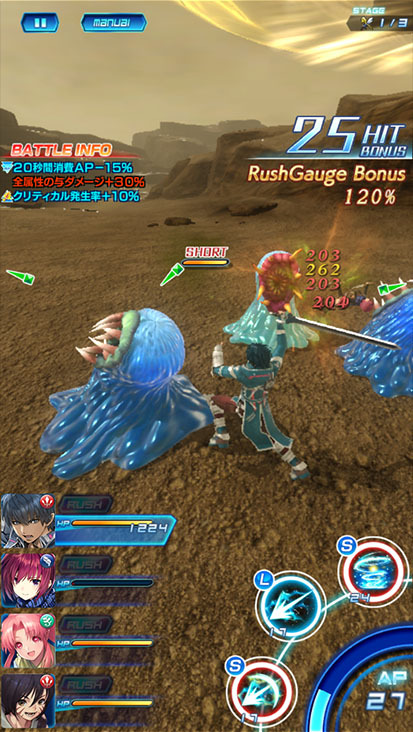 And as a series first, Star Ocean: Anamnesis also supports four-player multiplayer. 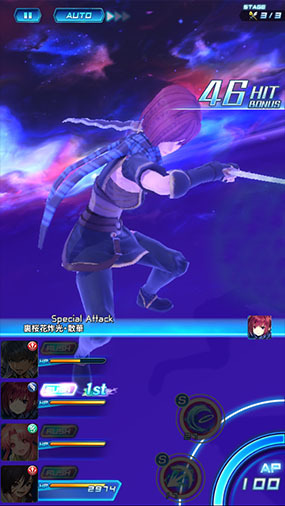 As previously detailed, confirmed characters from across the Star Ocean series set to appear includeFidel and Miki from Star Ocean 5, Reimi and Shimada from Star Ocean 4, Cliff and Nel from Star Ocean 3, Rena from Star Ocean 2, and Roddick from Star Ocean 1. Update 10/23/16 at 11:00 a.m.: View the first screenshots at the gallery.